posting on a saturday evening is not my norm but i came across these seductive photos and thought there’s no better time. they’re clipped from the cr fashion book’s 5th issue. 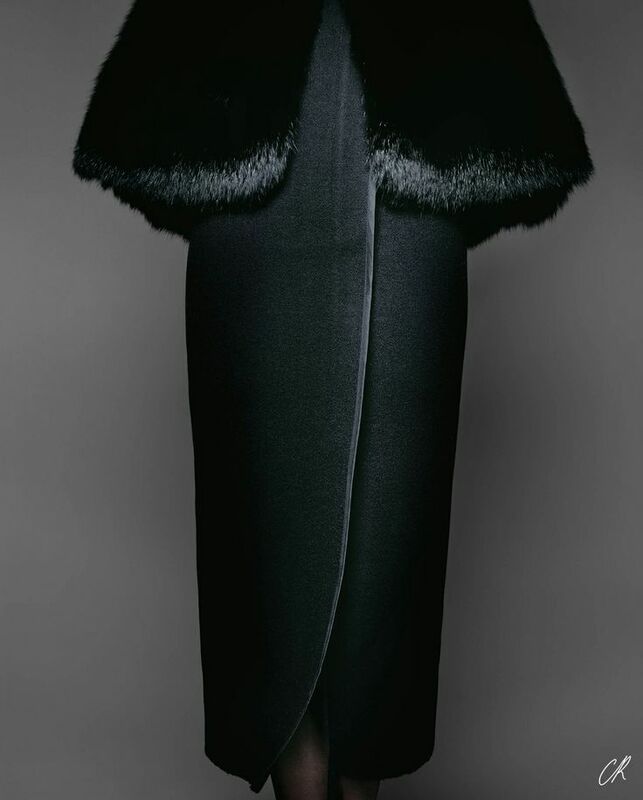 i typically gravitate to more relaxed styles but when/if i find the occasion to dress like a sophisticated alluring woman i shall use this editorial as my inspiration. love the photography and styling- so refined. 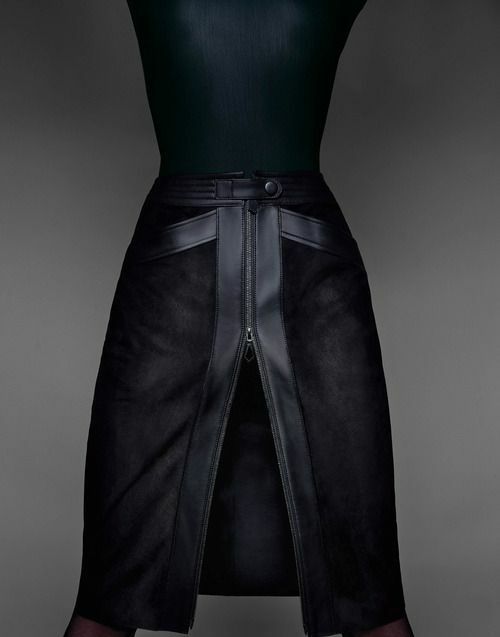 black on black, fine fabrics, and a perfectly placed slit- yes please.